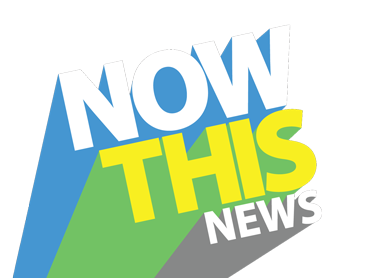 According to a regularly filing NowThis Media has raised $4M in additional funding. The company previously raised $5M under the name DailyPlanet Nework in April 2012 and its founder Ken Lerer is famously the cofounder and former Chairman of Huffington Post. The company runs the social news site NowThis News, which appears to be staffed with a huge number of experienced writers and journalists. I was surprised I had never heard of the site before, but according to Alexa it has not yet broken into the top 100,000 websites worldwide. Lerer will be on stage today at TechCrunch Disrupt today in New York, so it is possible those attending will learn more about his plans. To give you a sense of how much traffic that is, see this comparison. DanielleMorrill.com does roughly 100k visits per month. The site is primarily a video network though, so it is possible that driving the traffic to the property itself is less important than doing distribution deals like this one announced with The Atlantic in March.